... from the Motorway A22, exit Auer / Neumarkt / Tramin. Follow the sign Tramin, approxomately 4 km. 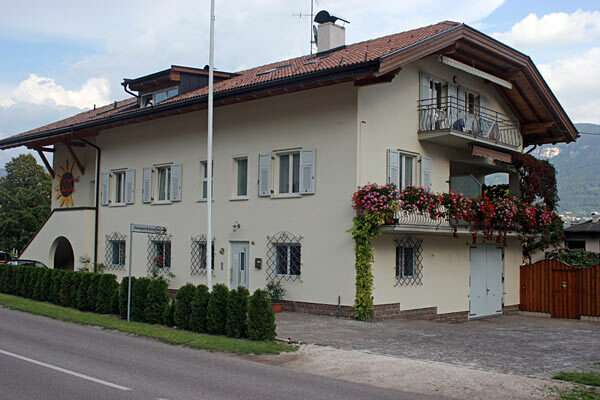 The Ferienhof Rellich is situated on the right sight of the wine road opposite the police station. On request, pick-up service from the train station in Auer!